63 Voted!Click Here To Vote For This Firm! Click Here To Vote For This Firm! 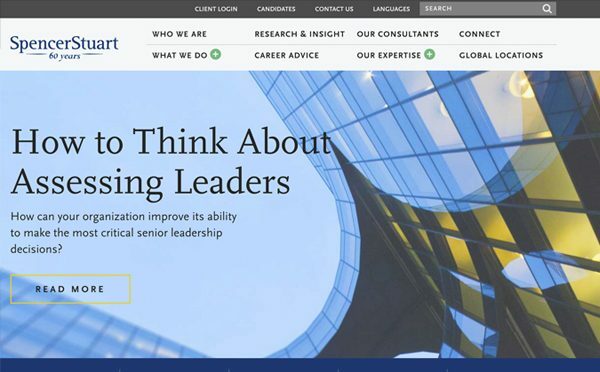 Spencer Stuart is a global leader in executive search and the adviser of choice to top companies seeking counsel on senior leadership needs. Their clients include leading multinational corporations, medium-sized businesses, entrepreneurial startups, and nonprofit organizations across a variety of industries. Spencer Stuart moved up one spot to #5 on this year’s list. 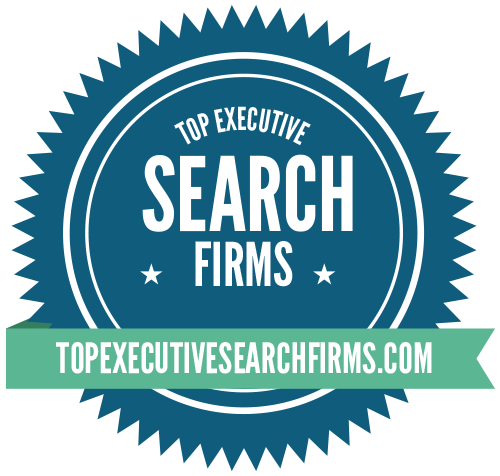 Spencer is perhaps the most traditional search firm on the list, but what they do well, they do very well. Spencer’s strength may not be in their size, innovation, or thought leadership, but they clearly have one of the better board practices in the business. Kevin M. Connelly is acting CEO of Spencer Stuart, having serviced 6 years as chairman of the firm. He earned an MBA from the University of Chicago Booth School of Business and a BA from Marquette University. Connelly is a member of the steering committee of the Annual Corporate Governance Conference hosted by the Kellogg School of Management at Northwestern University (and co-sponsored by Spencer Stuart). He also serves on the boards of the U.S. Chamber of Commerce and the Ann& Robert H. Luri Children’s Hospital of Chicago as well as the international advisory boards of the Guanghua School of Business of Peking University and Fundação Dom Cabral, Brazil.